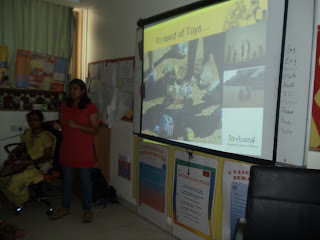 The children in the second grade at Aditya Birla World Academy were involved in a participative discussion with Toybankers to learn more about Toybank and understand the bigger picture of the issues faced by the children in India. 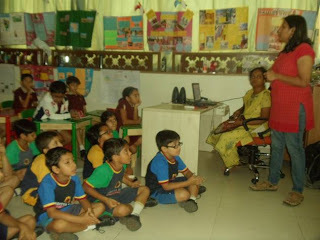 The children from the second grade at ABWA were very smart. 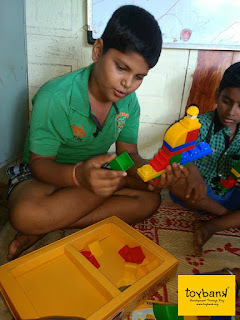 They realised that toys are important for all children regardless of their economic background and most of the children of their age do not have the privilege to get toys to play with. 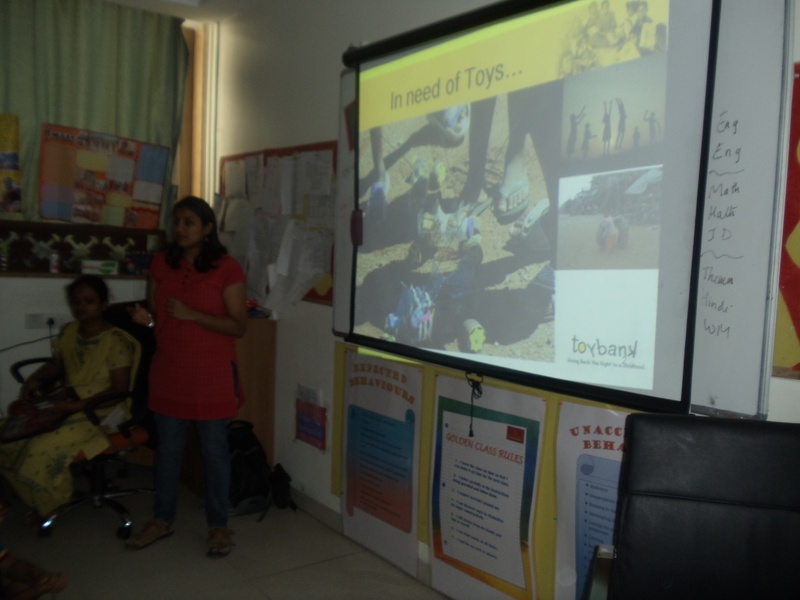 Most of the children at ABWA knew about NGOs which work for children, and were very eager to help Toybank collect toys for the lesser-privileged children. 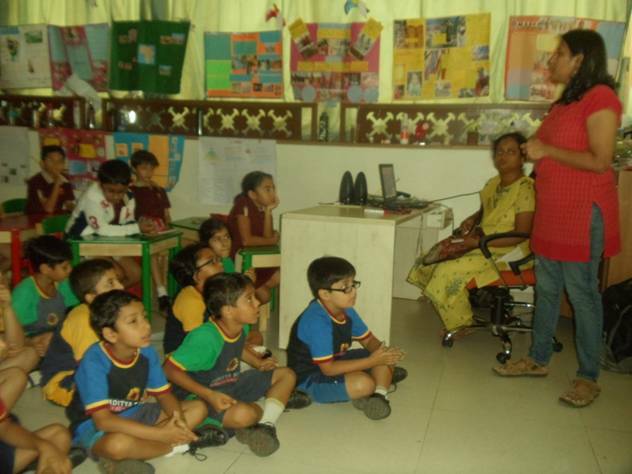 Toybankers told the children some inspiring stories of Mahatma Gandhi and Mother Teressa. One of the child in the class stated that now they know that they should value what they have at present and not crave for more, because other children of the same age, do not even have half of what they deserve! 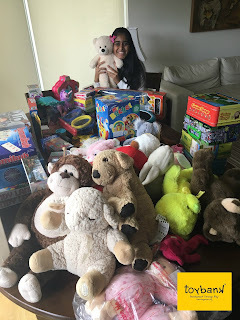 The children at ABWA are now geared up to spread the message of Toybank among their friends and family and to collect toys for us!